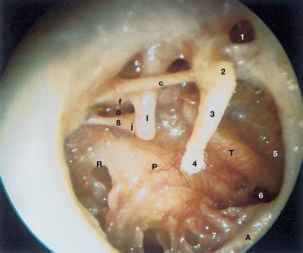 This is the most prevalent of the three dermatoses affecting the external ear. It presents as a diffuse scaliness, with a pink or orange discoloration of the skin, in and around the external meatus. Often the involved skin is greasy, but other times it is simply dry and flaky. The lesion may be seen behind the auricle as well, along with other locations on the face, especially on the forehead between the eyes and lateral to the nose. It occurs more often in the older adult population. 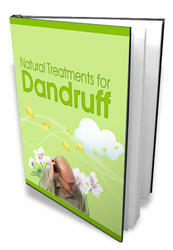 Dandruff (seborrheic dermatitis of the scalp) often accompanies it. Treatment centers around mild topical steroids, as well as selenium sulfide shampoo. When the latter is applied to the scalp for the dandruff, it may be applied to the ears as well. Sometimes yeast accompanies it, which responds to topical ketoconazole cream or shampoo.